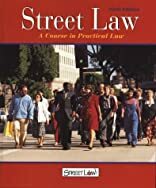 Street LawTM: A Course in Practical Law's interactive methods focus on legal issues relevant to your students' lives that help them develop the knowledge and skills essential to living in our law-related society. About Lee Arbetman (Author) : Lee Arbetman is a published author of young adult books. 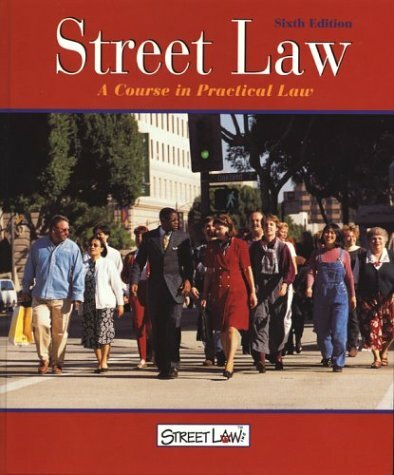 Some of the published credits of Lee Arbetman include Street Law: a Course in Practical Law: With Sc Supplement.